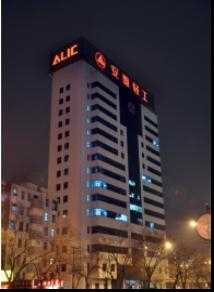 ALIC is one of China leading exporters of HVAC parts. With extensive knowledge of the international HVAC&R market, ALIC professionals are able to assist our partners in sourcing reliable and cost-effective solutions for both new projects and material cost reduction projects. Our services include: Sourcing, Supply chain management, and Logistics management. Our ALIC is able to supply you with a wide range of Capacitor & Relay & Definite purpose contactor & Refrigeration compressor & Fan motor & Copper pipes/tubes and accessories & Refrigerant & HVAC tools used for air conditioner and refrigeration appliances, with competitive prices and a high level of quality, thanks to our on-site quality inspection system and ex-factory inspection teamwork.